The new more compact and ergonomic Silver Max™ places performance at your finger tips with a five bearing system with an additional instant anti-reverse bearing to ensure smooth retrieves. The upgraded design includes a light weight graphite frame and side plate in addition to the signature MagTrax™ brake system that provides precise cast control. 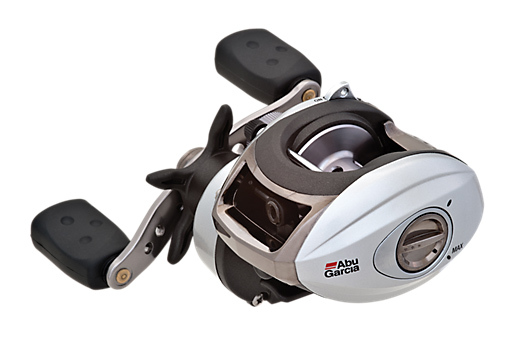 Performance and toughness are hallmarks of the Max family, and the flipping switch included on this reel provides a swift means for casting jigs and plastics with just a touch of the thumb.